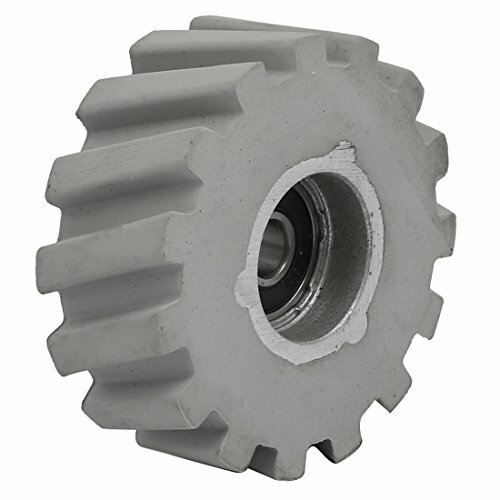 Rubber coated pulley bearing wheel. Used in transmission. They are widely used in paper, coal, wood processing, printing and other industries.